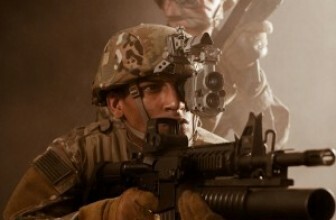 Originally pioneered (and accelerated) for the military and security services, night vision optics becomes something average Joe’s can afford to invest into thanks to Night Owl Night Vision Optics. So what’s the hype about Night Owl Night Vision Optics? Simply put…Night Owl Night Vision Optics bring you high quality, innovative night vision products that are at the forefront of technology, but still won’t totally break the bank. They are one of the night vision industry leaders and the way people are raving over amazing products and prices indicates that they are here to stay. 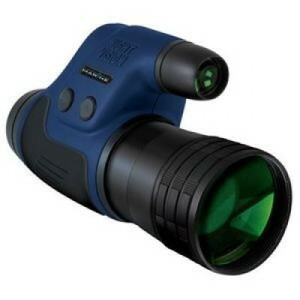 Night Owl Night Vision Nob5x 5 X 50 Binocular "Prod. Type: Hunting & Fishing/Optics"
Night Owl Night Vision Optics has quite a large selection of the best quality night vision goggles, monoculars and binoculars on offer. Their devices work by “amplifying” the available light using a light intensifier tube, giving you crisp and clear images in even the darkest of conditions. 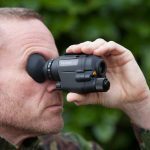 They also have digital night vision viewers and the iGen digital night vision monoculars, which they claim live up to the performance you’d get from a good quality Gen 2 and even Gen 3 device, that just happens to cost FAR less than Gen 2 and Gen 3 tech. These night vision viewers don’t use tubes, with their iGen Technology; the viewers use a “special” technique for image processing and technology that detects very low light levels. This brings you the quality that might measure up to Gen 3 night vision, just at a much more affordable price. However, Gen 4 does take you up to higher standards. These viewers also don’t have blemishes or spots on their images, unlike what you’d find on standard tubed models. The iGen 20/20 viewers are available in the NOIGM3X-IC and the NOIGM3X. The IC model just has the added ability to be able to capture and store images on a memory card. You can expect to pay around $400 to about $600 for the 20/20 viewers, depending on the model. 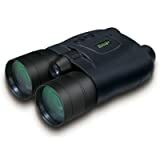 Night Vision is a series of Night Owl Optics that group together all their Generation 1 Monoculars and Binoculars, so the range of models, magnifications, styles, and prices are vast. All these products come with built-in IR illuminators, which help the devices perform when there’s no natural light source available. We love the NOB5X – 5x Night Vision Binoculars because they have centrally located focusing wheels, making target acquisition super easy. 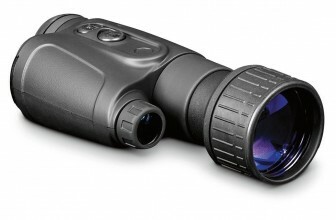 Then there’s the Marine Night Vision Monocular – which is a night vision scope with a 4x magnification. It’s 100% waterproof, so it’s ideal for night vision in super wet conditions. 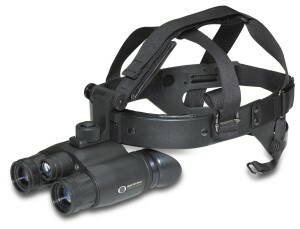 The tactical series of Night Owl Optics is their high-end models of goggles. These models come in monocular and binocular versions, encompassing high-quality Gen 1 technology intensifier tubes. 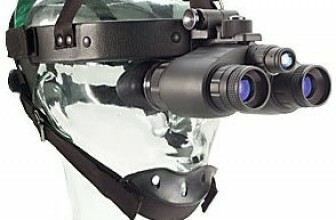 These are great hands-free night vision tools but they can also be detached from the headgear to be used as the handheld devices. The tactical series models have no magnification, so you can use them while walking or driving and they give you a really wide field of view. If you’re keen on checking out one of their tactical series models, we’d recommend the NOBG1 Tactical Night Vision Binocular Goggles. This is the really affordable, high-performance series from Night Owl Optics and consists of two models, the xGenand the xGenPro Digital. The xGenPro has a digital zoom that can be adjusted to 3X and 6X, and it would be best to use it for applications of 100 yards or less. 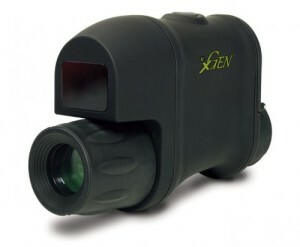 The standard xGen models work best for applications of 75 yards or less. It’s pretty clear to see just why Night Owl Optics is making a pretty big splash in the night vision market and it doesn’t look like they’re about to give up on bringing civilians the best and most affordable options when it comes to night vision anytime soon. If you need something really basic and have the least amount of money to spend, we’d recommend you invest in one of the Night Vision Binoculars or Monoculars. They all use Generation 1 technology, so it’s not the absolute best quality imaging, but seeing something in the dark is, after all, better than seeing nothing at all. 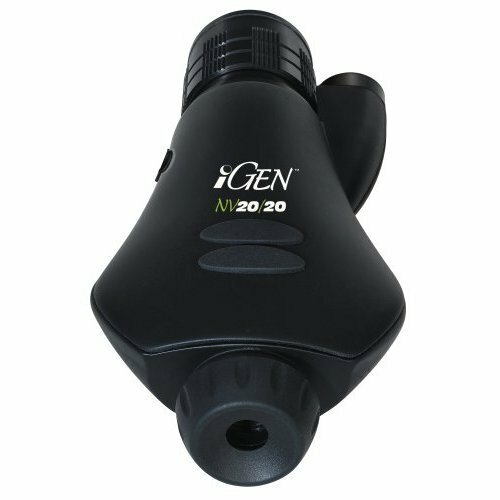 If you want to up your game a little, the iGen 20/20 Digital Night Vision Viewers bring you exceptional quality imaging at a fraction of the cost that other Gen 2 and even entry-level Gen 3 viewers would cost you. If you’re constantly on the move and need a hand’s free device, their tactical series is great and offers you binoculars and monoculars that can be worn even while walking or driving because they have no magnification lenses built-in. For the really budget conscious buyer, the xGen series is a great alternative and can really help transform your world in even the darkest of conditions. Overall, Night Owl Optics surely is a market leader and we’d be happy to recommend any of their products if you’re in the market for some seriously great quality night vision optics.